In a year that has already become a milestone in hip hop and R&B history, Sir Kanye West has dropped his latest body of work featuring his G.O.O.D music counterparts. In my honest opinion there has not been a body of work this valid to hip hop culture in a very long time from one music group. Honestly not since the Bad Boy days has there been one album featuring so many artist and every song on the album is just as powerful and hard-hitting as the one before it. 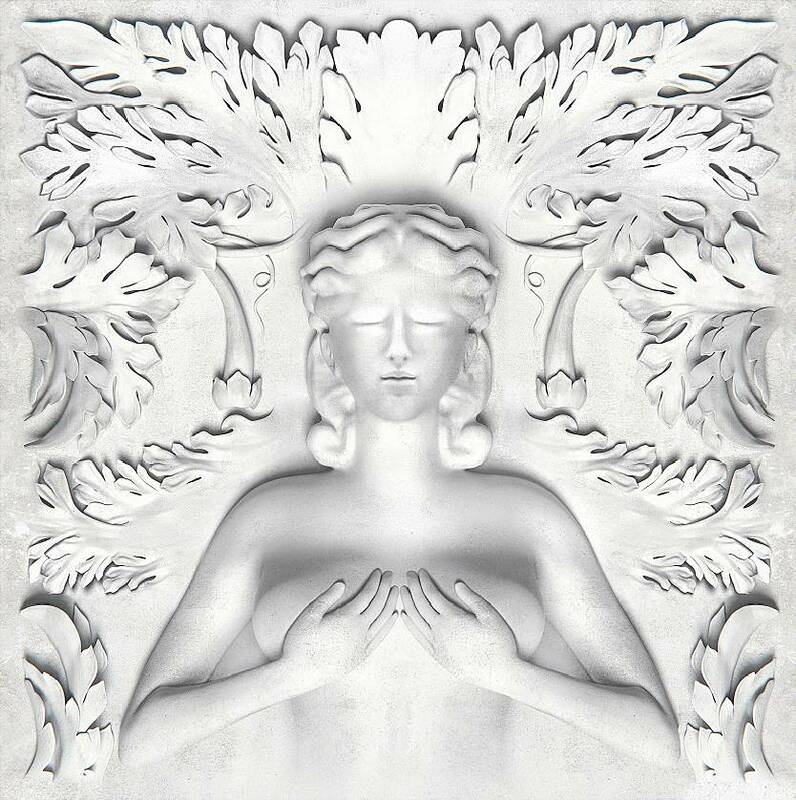 Featuring artist such as R. Kelly, Jadakiss, Ghostface Killa, Raekwon and Ma$e, the G.O.O.D Music Cruel Summer compilation is sure to be one if not the best collectives for years to come.